Welcome to last stretch of pregnancy which starts at 28 weeks. 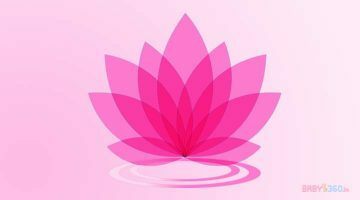 Now is the time when you start your path through the final trimester of pregnancy. 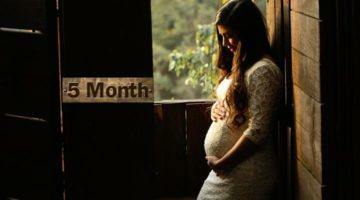 During this month your body and baby will go through a lot many changes. Probably you will begin seeing your gynecologist once in two weeks. This is the month when you can relax as compared to the upcoming last two months. The happiness and excitement of due date approaching nearer is enough to keep moms smiling all the time. You must follow seventh month pregnancy diet plan. Moreover, at this time you can register yourself to a good class on childbirth. 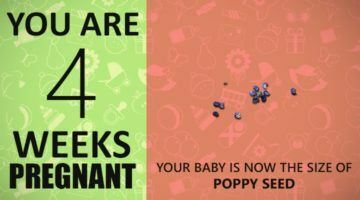 Furthermore, also start tracking and counting baby kicks from 7th month onward. Be alert and keep a tab on the signs of preterm labour. This month the rate of baby growing will be highest. The seventh month pregnancy diet that moms follow will provide adequate nutrients and energy to the baby for them to grow. But like always at this stage too, there are certain foods that you must eat in plenty and foods that you must completely avoid. This will ensure the baby grows and develops properly in 7th month of pregnancy. Focus to consume approximately 450 extra calories during seventh month of pregnancy diet on daily basis. This is necessary for health of the foetus that is going to arrive very soon. The key is eat in moderation! Have small meal portions all day to provide your baby the nutrition that baby must receive to grow instead of eating a large meal at once. Extra dose of iron is very important during third trimester for blood formation in baby’s body. Failing to consume iron rich foods can result in hemorrhage during delivery or anemia. Daily intake of around 27 mg of iron is mandatory. The rate at which baby grows during third trimester is the highest. So it is advisable to fulfill iron and protein requirement from foods like beans, poultry, red meat, rice and seeds. Proteins further break down into amino acids which will help in rapid growth and development of baby. Include the Chicken breast, Eggs, Cottage cheese, Greek Yogurt, Almonds, Milk etc in your seventh month of pregnancy diet to ensure enough protein intakes when you are seven months pregnant. Calcium intake is crucial throughout pregnancy. It is very important when you are in your third trimester of pregnancy since it is key for the skeletal system development of foetus. Doctors recommend at least 1000 milligrams of calcium every day. Dairy products like milk, yogurt and other foods such as salmon and oatmeal are rich calcium sources. Keep in mind to take low fat products for controlling the pregnancy weight. Magnesium is essential for the assimilation of calcium from the food. It helps in calcium absorption as well as helps in muscle relaxation. Also plays a role in providing comfort from leg pain and prevents complications like premature labour. You must consume approx 350 to 400 mg of magnesium daily. Almonds, Pumpkin seeds, oat bran, artichoke, black beans, barley etc are rich magnesium sources. 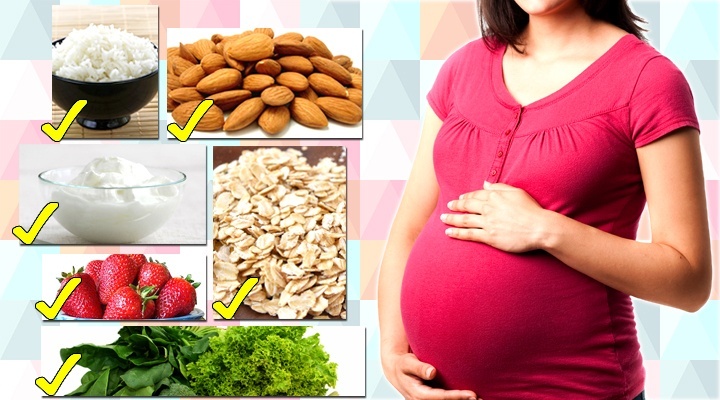 Consumption and utilization of folic acid is mandatory for every pregnant women, before and during pregnancy. You should consume about 600-800 mg daily. During the third trimester, folic acid helps to lessen the chances of any neural tube defects. Folic acid is present in foods such as oatmeal, dark leafy vegetables, oranges and strawberries. All parents wish their baby to have a smart and strong brain. DHA is one of the essential fatty acids that helps in your baby’s ideal brain development. Experts recommend that you must get minimum of 200 milligrams of DHA a day. You can find DHA in foods such as milk, eggs and juices. Eat a lot of DHA enriched food from this month onward. This can be achieved by eating walnuts, fish like Tuna, flax seeds, fish oil etc. To keep constipation (which is one of the normal indications of the third trimester) at bay, you must eat plenty of foods rich in fiber. 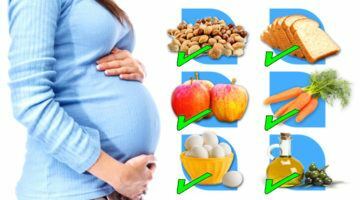 Include fruits, vegetables, whole grains and legumes in your seventh month pregnancy diet. Remember that the water absorption happens rapidly when you consume fiber rich foods so drink a lot of fluids and keep yourself hydrated. To ensure that the excess of iron you are consuming is properly assimilated in your body, you should increase your vitamin C intake and eat foods that are rich sources of vitamin C. Some of the Vitamin C rich foods are citrus fruits such as lemons, melons, oranges and grapes as well as broccoli and green pepper. In fact, these fruits increase your fiber intake thereby helping to protect you from constipation and clean the bile. To avoid symptoms like swelling of feet and hands, constipation, heartburn, fatigue you must eliminate certain types of foods during your 7th month of pregnancy diet. It will help you from any discomforts by providing relief. 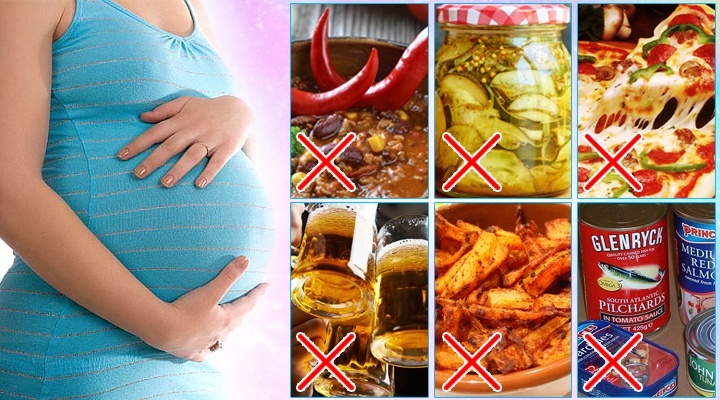 Below listed are few foods that you must avoid in seventh month pregnancy diet. Stay away from fried foods that are high in fat content to ensure that you are not facing heartburn related discomforts. Similar symptoms arise by eating spicy foods. Spicy and fried foods mainly contribute to heartburn related complications. Generally doctors advise eating light meal at night which will make things much easier. Swelling and bloating can be avoided by drinking loads of water and plenty of fluids. You must avoid foods like chips, ketchup, pickles, canned foods and sauces to decrease your intake of sodium at this stage of pregnancy. Use of caffeinated products, tobacco and alcohol must be avoided by all means during your pregnancy. Caffeinated drinks can lead to health implications such as constipation and make you uncomfortable during seventh month of pregnancy. So it is advised to avoid these things by all means. Tobacco and Alcohol are undoubtedly harmful for baby so ditch these bad habits as soon as possible. Foods containing caffeine have to be completely avoided in your seventh month of pregnancy diet. When you have cravings, less portions of fast food are perfectly fine if not overdone. Junk food eaten by mothers during pregnancy is linked to mental disorders during childhood. Secondly these foods have almost zero nutritive value. Make healthy snacks like sandwiches, carrot chips etc. That way, you stomach will fill and baby will get the desired nutrition to grow healthily. It has been a long journey, but you are almost there. At seven month of pregnancy you have reached the third trimester and are waiting for your bundle of joy. A healthy, well-balanced and nutritious diet will ensure that your baby arrives in this world without any complications as healthy food not only gives you strength and nutrition, but also benefits the foetus. You should keep in mind that you will begin feeling heavier during this trimester so it’s crucial for you to do light exercises daily to remain active and fit. Be active physically unless and until the doctor has advised you not to do so. Brisk walking, swimming, yoga are excellent activities to prevent excessive weight gain and also helps in keeping you prepared for delivery. Rather than trying to diet during pregnancy, however structure your diet around the needs of your growing, soon-to-arrive baby. i want full diet chart on my mail for my preganent wife……..